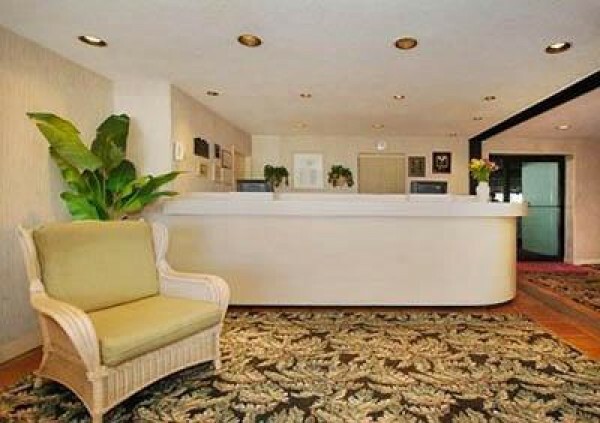 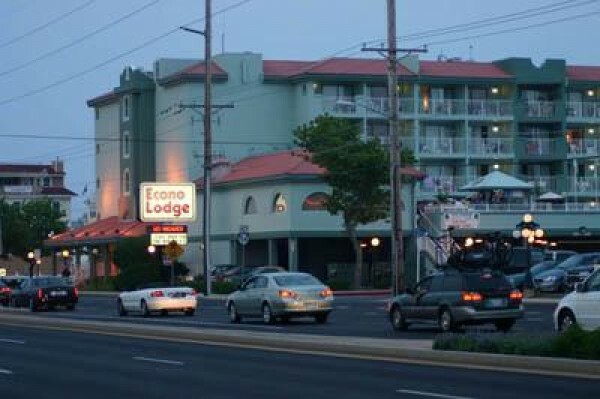 Tucked away in the north end of town is a special place waiting for you... EconoLodge Oceanblock. Uniquely located in Ocean City, Maryland, this beautiful, modern motel is just one block from Delaware and its smaller beach town. 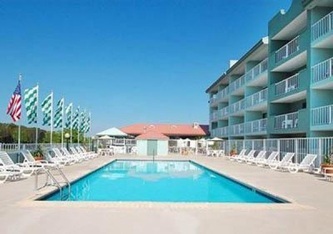 Perfect your tan while lounging around our sparkling, heated outdoor pool or on the clean, inviting beach just steps away. Enjoy a view of the ocean or pool from your private balcony or patio or relax in your spacious efficiency and watch complimentary HBO or Disney Channel. 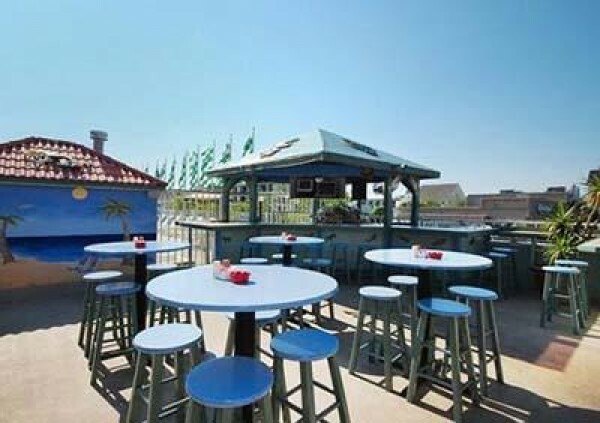 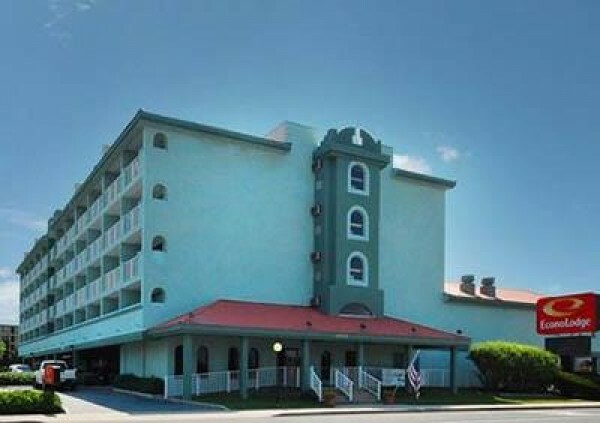 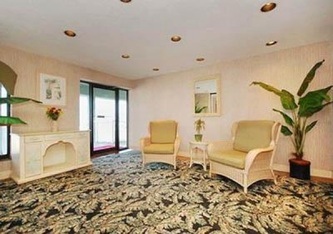 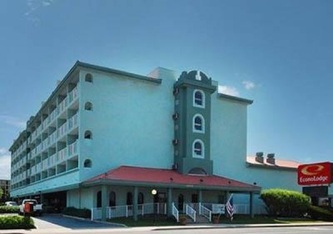 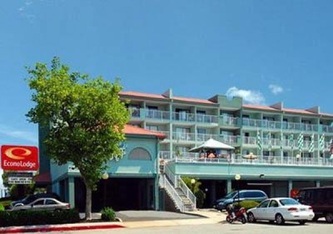 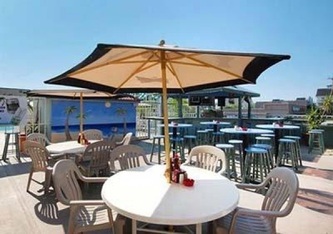 Experience Ocean City in a unique way at an ideal location... EconoLodge Oceanblock.